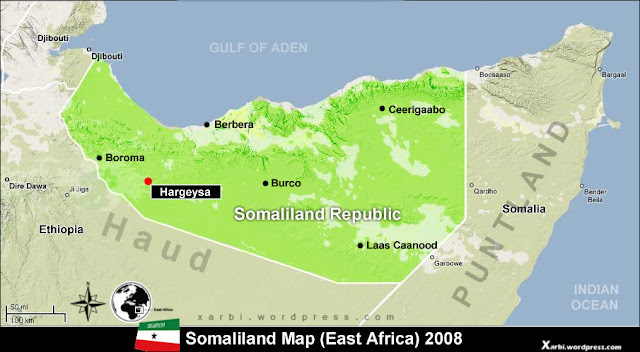 More than 50 people have died in Somaliland, livestock has been wiped out and hundreds of farms destroyed by heavy rains and floods caused by a tropical cyclone that hit the Horn of Africa, officials and aid agencies in Somaliland said. “80 per cent of livestock in affected areas were killed. Reports indicate that some 700 farms have been destroyed in Somaliland,” UNOCHA said. Speaking separately, Somaliland’s president Musa Bihi said the region needed emergency help: “Over 600 people lost their homes, animals and farms,” he told students in Hargeisa. Conflict in the disputed regions of Sool and Sanaag was making it harder to reach some flood-hit areas, UNOCHA said earlier this week. Drought dating back to 2015 has made the regions prone to flash flooding after rain. Vice president Ismail said assistance from the United Arab Emirates had allowed authorities to reach affected areas and bring emergency food.